ZanuPF Secretary for Legal Affairs Paul Mangwana says the 2018 elections were not perfect but credible enough to produce credible results. Mangwana’s ZanuPF emerged victorious in the July 2018 elections as President Emmerson Mnangagwa was elected amassing over 50% majority results needed to win. However, the elections were without controversy as the leading opposition party, the MDC Alliance accused the Zimbabwe Electoral Commission (ZEC) of working in cahoots with the ruling party to aid Mnangagwa’s party. The Nelson Chamisa led MDC Alliance then challenged the results but lost after a Constitutional Court ruling which gave the results to Mnangagwa. ZEC took a lot of lashing for the manner in which it handled the elections with the opposition still maintaining that they were rigged. 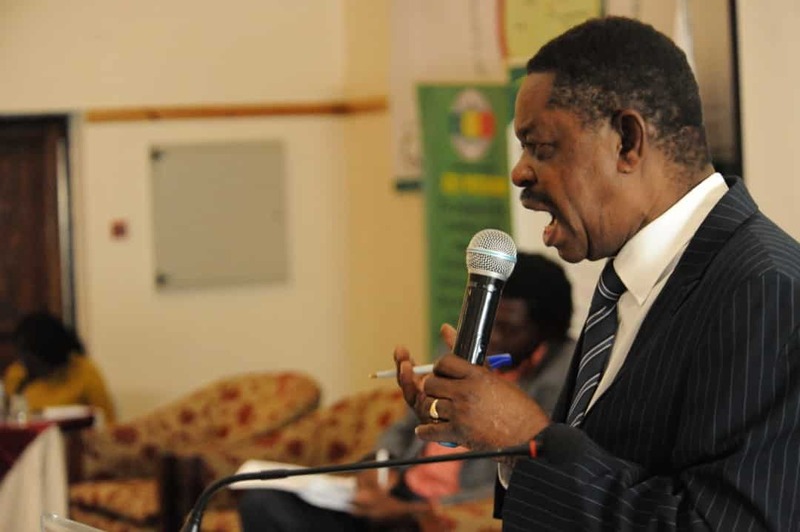 However, Mangwana told delegates attending a ZEC 2018 Election Review Conference in Nyanga that although there are flaws in the Electoral systems, the commission is still credible enough to bring good results. “When you are victorious you cannot criticize the system that brought you victory but to say there is room for improvement,” he further stated. He added that his party was happy with the preparations, the counting of votes and announcing of results. This is in contrast to what the MDC Alliance believed. Two days after the elections, the MDC Alliance took to the streets calling on ZEC to announce the election results despite the Commission having a mandate to announce the results in five days after the voting process. Chamisa and other senior officials from his party, announced that they had won the elections, a move which sparked tension as the opposition party supporters made rigging allegations. The skirmishes led into a deadly violence which claimed six lives as the army used live ammunition on innocent civilians. Meanwhile, ZEC Chairperson Justice Priscilla Chigumba says her commission is very independent and does not get influenced by any political office, despite a public outcry over the alleged interference by the executive. “I want to dispel this myth that ZEC is not independent and that it is under the direction of the Ministry of Justice. “It is a myth because there is nowhere in the world where the election management board has access to cabinet,” she said. Chigumba was responding to questions with regards to political interference in the processes with the commission.